The Bosch DS9370 Series can be used on ceilings as high as 25 ft. (7.6 m). The combination of passive-infrared (PIR) detection, microwave detection, and advanced signal processing techniques allows TriTech detectors to rapidly respond to human targets without triggering false alarms from other sources. 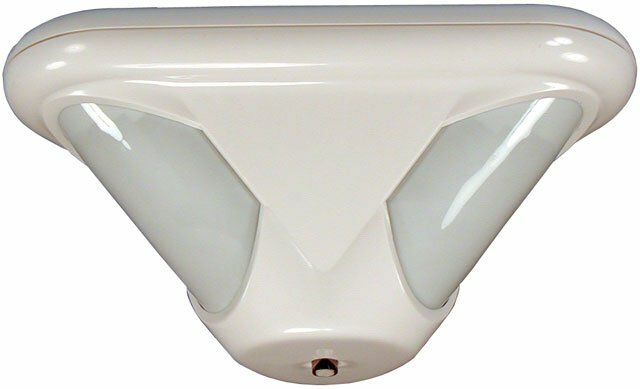 With three separate PIR sections that are fully adjustable, the DS9370 Series's coverage can be customized for specific areas at all mounting heights. The Bosch DS9370 is also known as BOS-DS9370	.